What happens when one rock hit-maker challenges another rock hit-maker to write a song together? 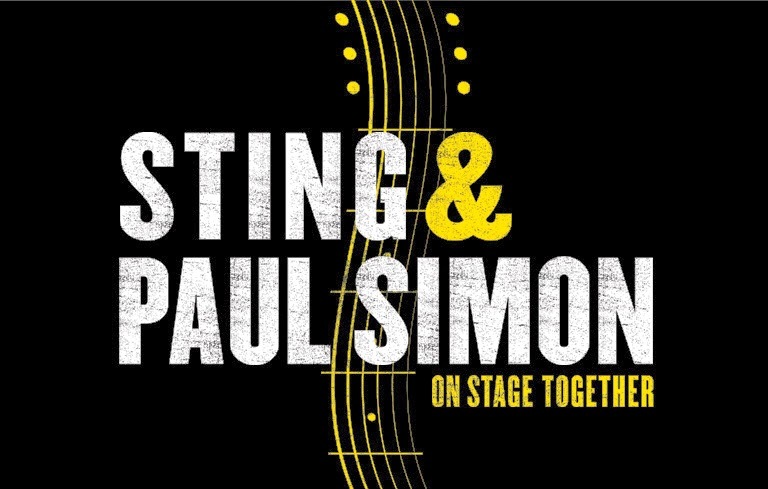 A first-ever coheadlining tour..the result of Sting asking Paul to collaborate with him on new music. 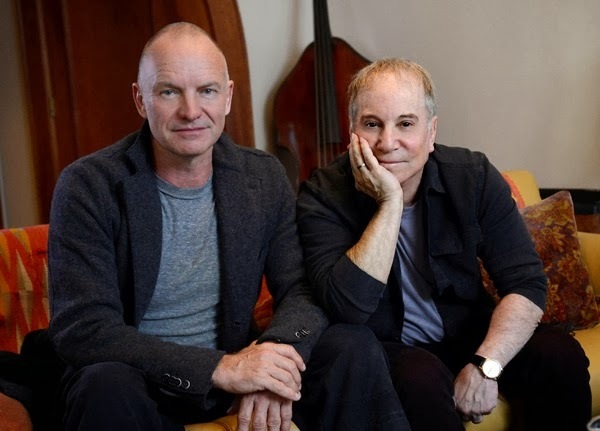 Live Nation Global Touring has brought these two dynamic names in music together for a two month tour. 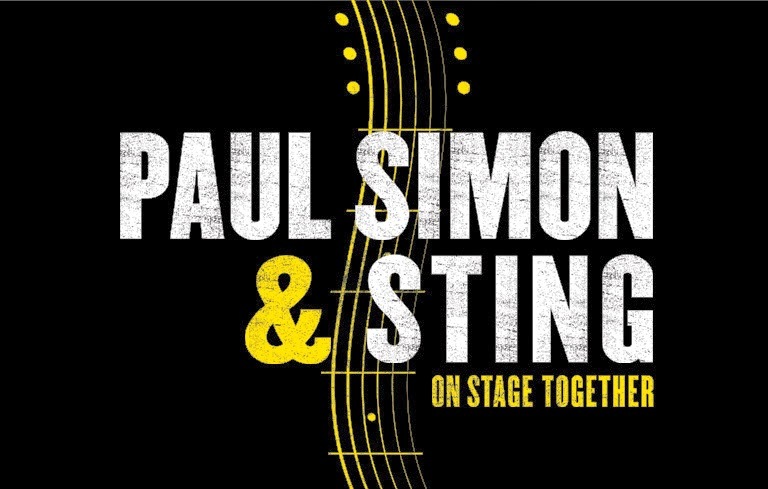 Simon and Sting will pair up for duets as well as individual performances with their own bands, sure to be one of the most anticipated concert events for 2014. Contact the 1825 Inn today to book your getaway reservation!